We have already heard that the new Samsung Galaxy Note II is headed to AT&T, Verizon and T-Mobile, and now US Cellular will start selling the handset from tomorrow. US Cellular will offer the Galaxy Note II for the same price as Verizon and AT&T, which is $299.99 when you sign up to a new two year contract with US Cellular. 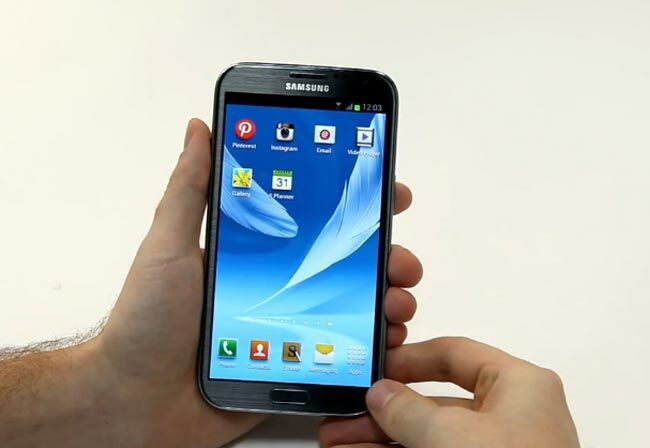 The Samsung Galaxy Note II features a 5.5 inch HD Super AMOLED touchscreen display with a resolution of 1280 x 720 pixels, there is also a quad core 1.6GHz processor and Android 4.1 Jelly Bean.